This Biblical novel is a compelling tale about 12-year-old Jesus, based on the second chapter of Luke’s Gospel. 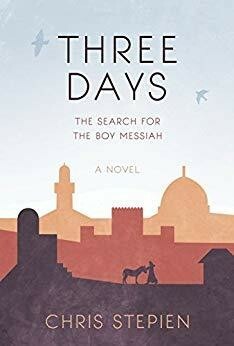 This book will grip your imagination—as you explore the Temple and experience the drama of ancient Hebrew traditions with the boy Messiah. It’s a story for the child in all of us.